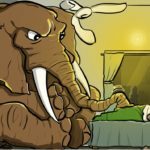 EMF radiation pollution - are we missing the elephant in the room? Petrol and diesel engines in 1900s increased much too rapidly without an understanding of impact of emissions on our health and environment, not to mention regional unrest in the middle east. Even today, the Tantalum in the smartphones that we use are funding civil wars in Congo and causing the gorilla massacre in central Africa. Another key disruptor is the rampant use of plastics in the global context over last 50 years – without a clear understanding of its effects on the eco-systems and the environment – in terms of soil, air and water pollution. Even as we seek answers to Air, Water and Soil pollution, we are blind sided to the fourth form of pollution – Electro-Magnetic Fields / Electro Smog or Electro-Magnetic Pollution. 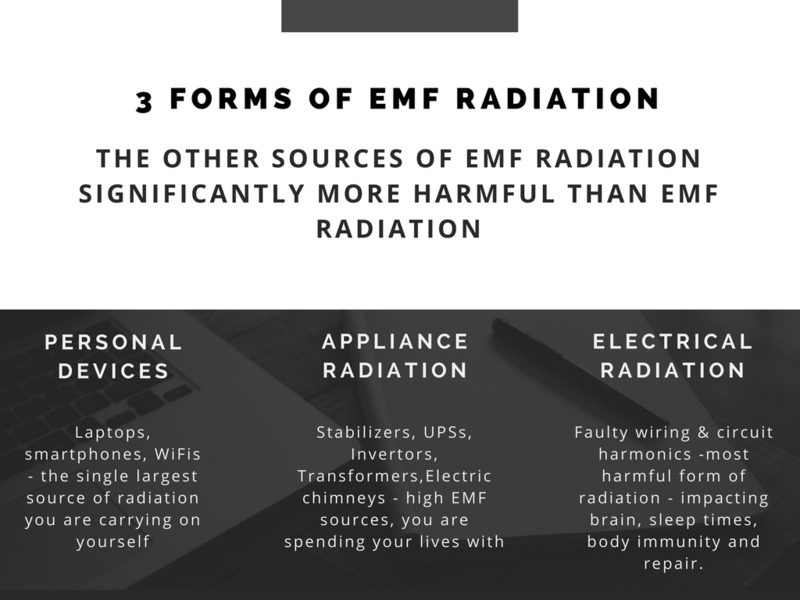 This blog discusses risks associated with long term exposure to EMF radiation pollution and how we can address this for better health and wellness. Early 20th century is associated with discovery of multiple new technologies that would alter the course of the world. 2 of the most important discoveries included wireless communication and electricity. Over the last century, wireless and electrical technology have made significant inroads into our lives. 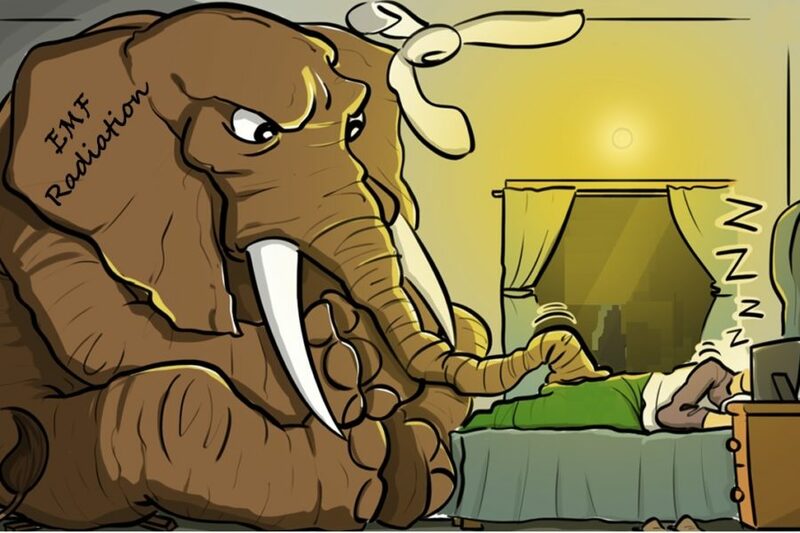 Imagine your childhood. 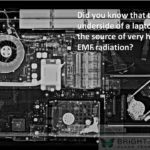 EMF radiation is a process by product of electrical and wireless technology systems. That is why it is referred to as EMF from man-made sources. Reflect back on your childhood. How many wireless or electrical devices were we using at that point of time? Look around today. Smart cities, smart homes, home automation, 5G wireless will increase our EMF exposure manifold, even when we do not strictly require it. Therefore, it is also called as EMF radiation pollution. 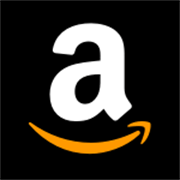 IOT, the age of SMART will make computing and computers ubiquitous. In 2002, International agency for research on Cancer (IARC) declared ELF (radiation from electrical sources) to be related to childhood Leukaemia. In 2011, the World health organization (WHO) and IARC declared RF radiation as a “Class 2B carcinogen”. This is the same category of carcinogen as Lead, Nerve Gas, Vehicle exhaust and welding fumes. What you do not know will surprise you! 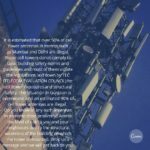 Here is a compilation of some interesting “general” facts about your EMF radiation pollution exposure. These facts are “general” – and may vary person to person. Kindly note that the following facts are based on sound facts – and do not intend to scare monger. Did you know, that cell phone towers are not the worst sources of EMF radiation pollution? 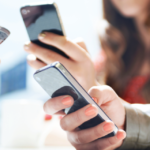 On average, cell phone tower radiation exposure could be only 20% or less of your total radiation exposure? Electrical wiring in your home could cause pregnancy miscarriage or Autism in kids? 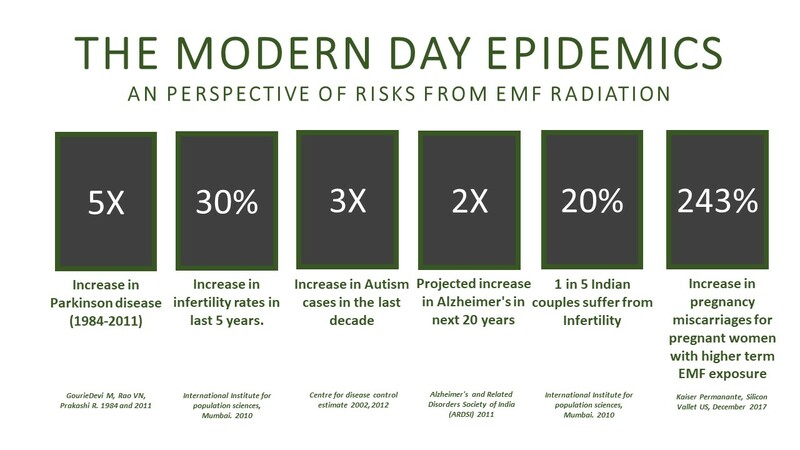 Around 40%-60% of your EMF radiation exposure can be controlled – with small change in habits? No matter where you live, there will always be some source of EMF radiation around you. (Not unless you are living without electricity and wireless). EMF radiation pollution, cannot be detected or felt. It manifests itself in syndromes which are commonplace – insomnia, fatigue, headaches. However over time, it could lead to larger health problems such as autism in kids, pregnancy miscarriages, Cancer. 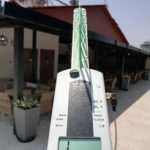 Therefore, it is always advised that you should do premise radiation audit your home and your work and identify high sources of EMF radiation pollution. That is the first step to safety.